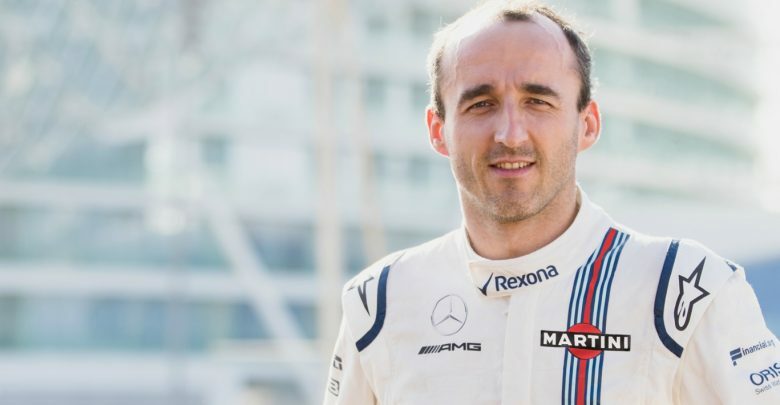 Abu Dhabi Grand Prix – Williams have completed their 2019 line-up by signing Polish driver Robert Kubica, who returns to an F1 cockpit after last racing in 2010. 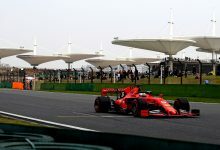 With just Williams, Force India & Toro Rosso left to confirm the drivers to fill the remaining seats on the grid, a press conference was held by the British team at the Yas Marina Circuit in Abu Dhabi on Thursday. 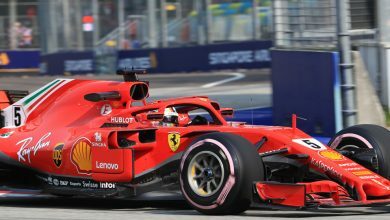 The topic of the conference was drivers, with Robert Kubica confirmed as having been signed to fill the second seat at the team in 2019. 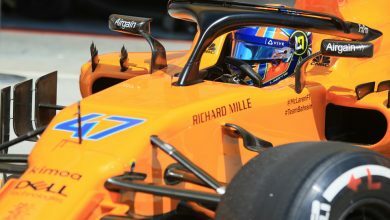 He will partner up with rookie George Russell. Having been Williams’ test and development driver in 2018, Kubica’s signing for next year completes what has been almost a full decade of recovery in his career. Having raced for BMW-Sauber from mid-2006 until the end of 2009, Kubica’s star was on the rise in Formula 1 when he signed to head Renault’s F1 programme in 2010. Consistently competitive, Kubica entered a relatively minor rallying event in Italy in early 2011. 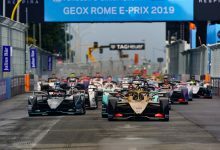 However, a heavy collision with a barrier in that event left the Polish driver with serious arm and upper body injuries which sidelined him for over a year. With limited mobility, Kubica returned to motorsport in rallying in WRC2 and then the WRC. 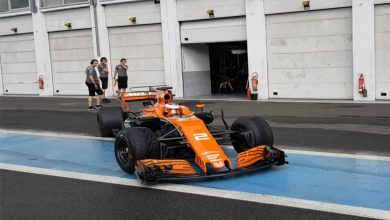 Returning to circuit racing in GT3, Kubica took part in LMP1 tests, Formula E tests and, eventually, a run in an old-spec Renault F1 car. Eyeing a comeback, he was a candidate for a race seat in 2017 but he wound up signed as Williams’ reserve for 2018 and had the chance to take part in testing and several practice sessions. The pace and feedback he has shown this year has evidently impressed Williams enough to sign him on a full time basis. 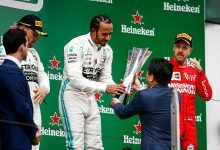 According to the team, he has gone through a rigorous rehabilition program in order to completely prepare for the physical toll of a Formula 1 season. 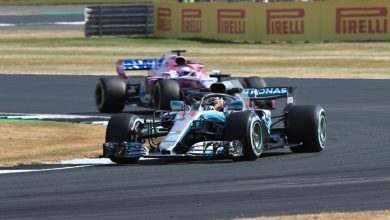 Kubica’s signing means that Lance Stroll is without a confirmed seat, but is widely expected to have taken over Esteban Ocon’s seat at Force India – the buy-out of the Force India team by Stroll’s father Lawrence would be a good indicator of the family’s interest in the continuation of the team after their financial issues earlier this year. 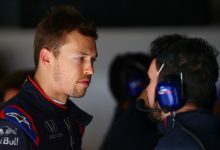 This means that Toro Rosso are the only other team left to confirm their line-up, with Daniil Kvyat returning to the team for next year. 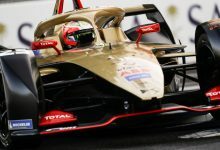 Brendon Hartley is a possibility to continue in the second seat, although Alexander Albon apparently left his Nissan Formula E role to take the Toro Rosso drive. 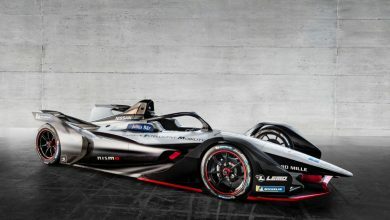 However, no confirmation has yet come from the team.